Journal Entry: What dreams that I have that You are wanting to birth? 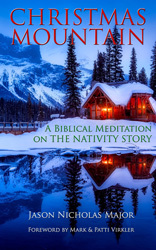 Christmas Mountain: A Biblical Meditation on The Nativity Story by Jason Major contains 25 heart warming devotionals concerning the Christmas season. 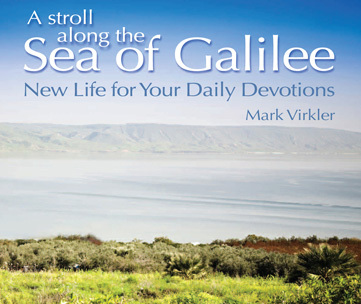 This will provide you daily readings for the 25 days leading up to Christmas. During this Christmas season, let the story of the Nativity bring a change that you carry all year long. Christmas Mountain Kindle ebook available here.